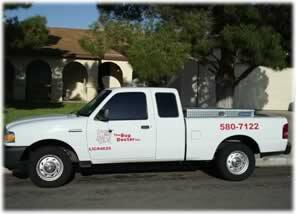 The Bug Doctor has been providing pest control services in Henderson and Las Vegas for over 10 years! We are a locally run and family owned business with certified technicians. Our general pest control services, commercial services and personal attention to each customer are what have made Bug Doctor a trusted name in the industry since 1997. We strive to maintain the "small company feel" by providing personalized service, reliability, and high quality results. We offer residential and commercial services in the form of monthly, bi-monthly and one time services along with some specialized services for pests which may require more than a general service. Not all pest problems are the same, so we determine the best plan based on the needs of our customers with a guarantee. 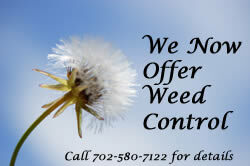 * All products used are safe for children and pets as governed by the Environmental Protection Agency and Nevada Dept. of Agriculture.